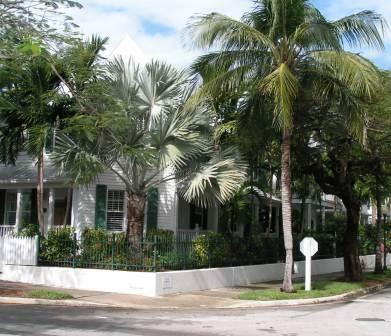 Coming soon - our 2010 List of the 50 Most Popular Active Adult Communities at Topretirements! Wes is an active member at Topretirements. So when he offered to share his impressions of his and his wife Ida&apos;s recent discovery getaway to Del Webb&apos;s Deaton Creek, you can bet we jumped on that offer. "Stay and Play" packages are always a great idea, and here&apos;s an inside report you can share. 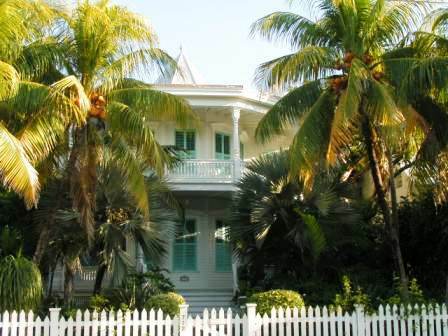 The Conch Republic (it&apos;s a long story) is our favorite place in Florida. Warm winters, good restaurants, diverse population, great architecture, ride your bike everywhere, nothing hoity-toity. If you go out with a shirt, shorts, and shoes -- you are appropriately dressed for anything. The many Community Associations with significant numbers of dues-delinquent residents have to do something. Now some HOAs are striking back with weapons beyond liens and foreclosures. Gate closings, amenity restrictions, and more are becoming the new tools. Maybe it&apos;s just a number, but it feels like a good one to us. Over the weekend we added the 1000th active adult or 55+ community to our Directory, a long term goal. But the real objective is to provide our members with a range of options, no matter what town, state, or country you are looking for. If you know of one we should add, let us know! (Developers can add them directly via "Add a 55+ Community"). The hono(u)r of being #1000 went to Blagdon Village, a community in Taunton (Somerset) England. Congrats! The population in Bend grew 48% from 2000 to 2008. This very outdoor oriented town on the Deschutes River has a vibrant downtown and two colleges. Bend is frequently named as a best place to retire (it is #61 on the Topretirements list for 2010). 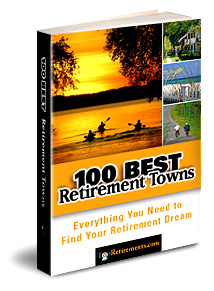 Find out the inside facts about the 100 most popular retirement towns at Topretirements. Get ratings and information on more than a dozen attributes. Available in print, eBook, or Kindle formats (Kindle works on iPads). Sign up and get a digest email every day with links to anything new. Try it! Topretirements is a great place to promote your 55+ community. Create a free listing at Add Your Community! If you already have a listing, it is important that you update it now to take advantage of our new features. About our Schedule: This free eNewsletter is published twice weekly. The Wednesday edition focuses on retirement issues and best towns. The weekend edition concentrates on the best active adult and 55+ communities.